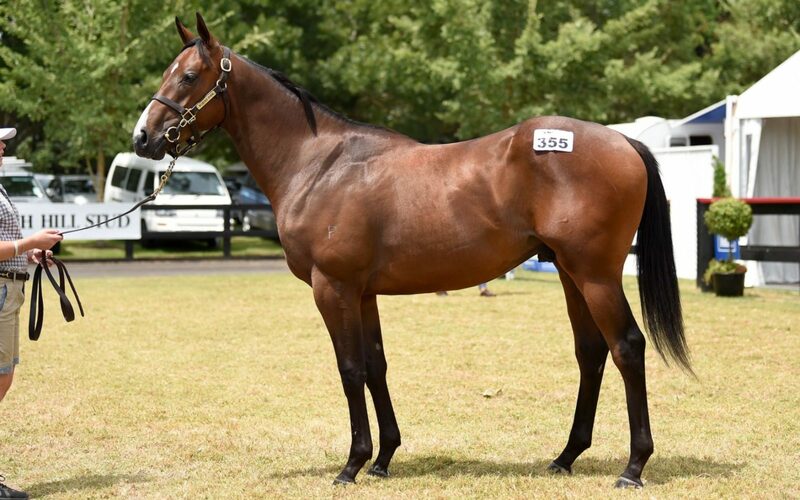 A colt with terrific pedigree attributes, by a high-quality stallion, from a mare that showed tremendous acceleration on the race track and in turn already left progeny to do the same. Both the breeding and race performance is quality to the fore. 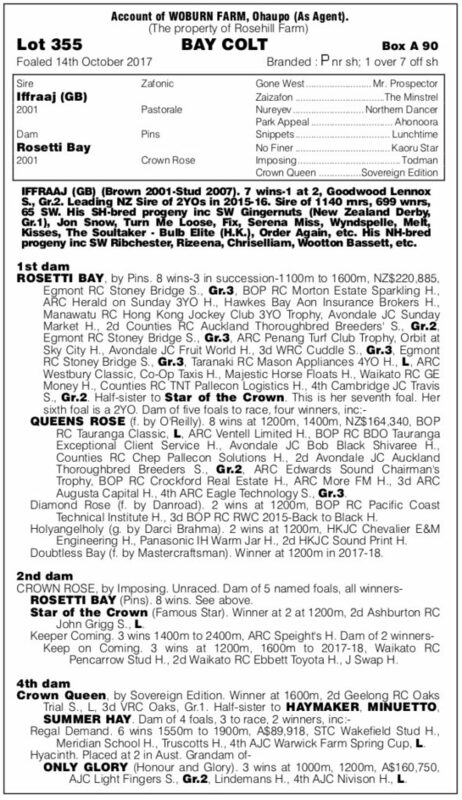 “Rosetti Bay was a very good Group Three winner and multiple group placed mare that won eight races and has already left very a good stakes winner, Queens Rose who also won eight races,” said Te Akau principal David Ellis.